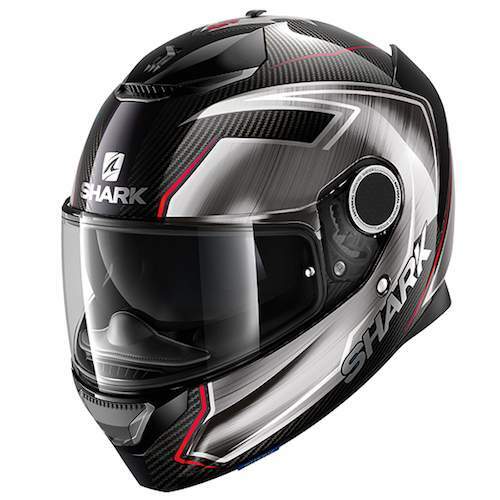 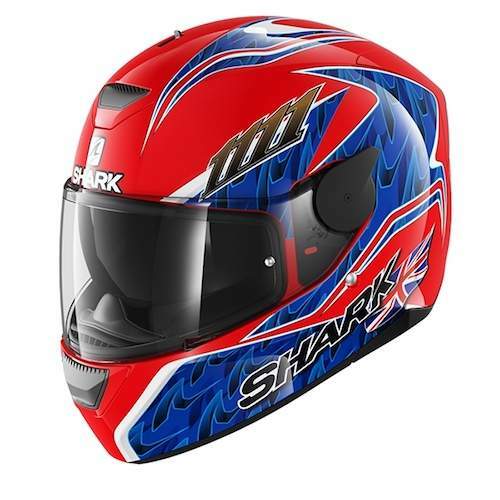 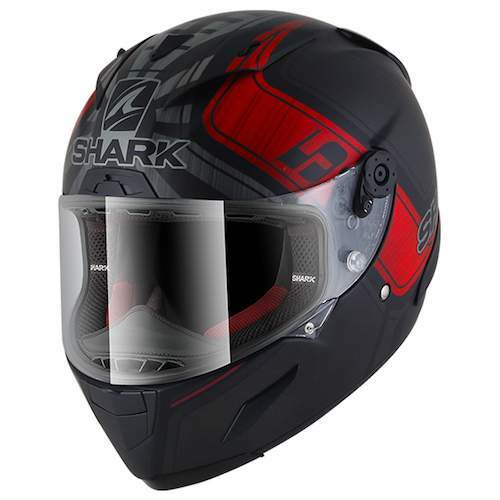 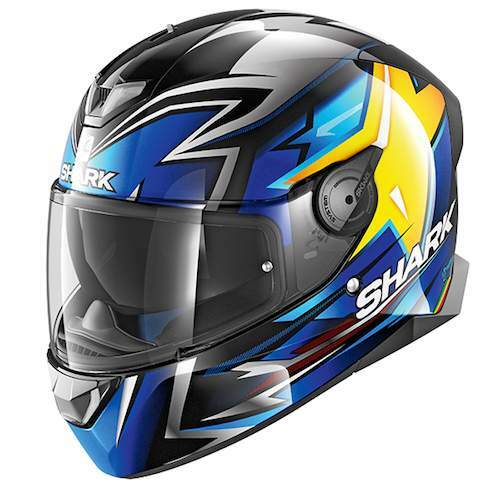 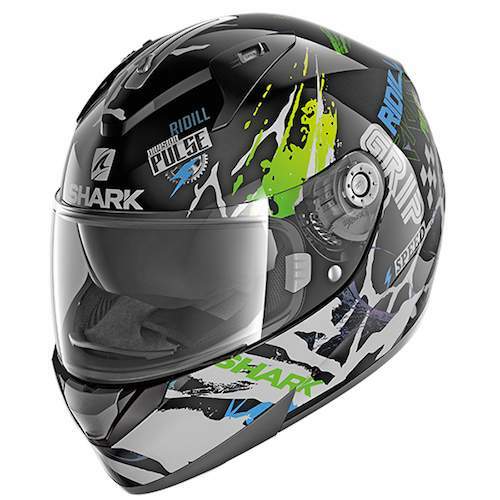 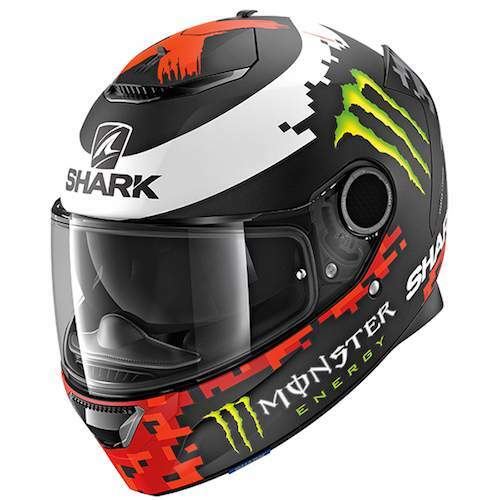 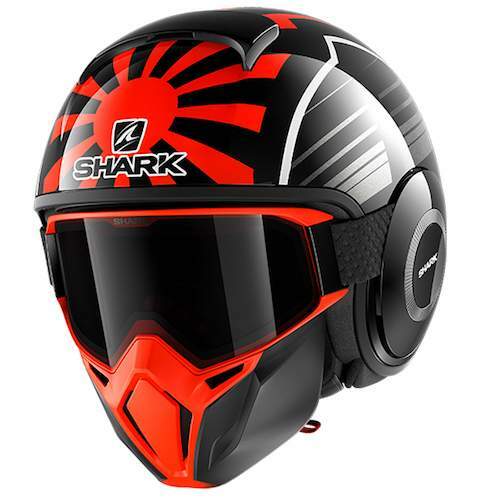 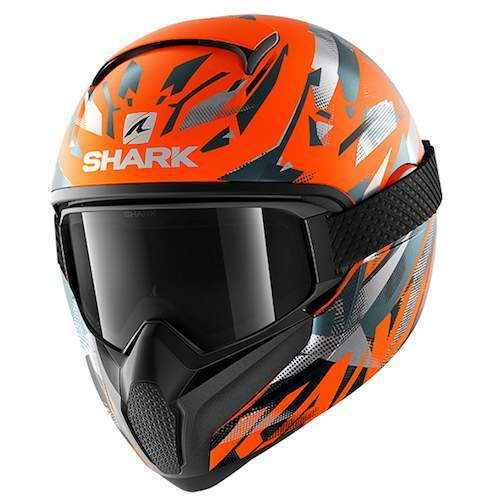 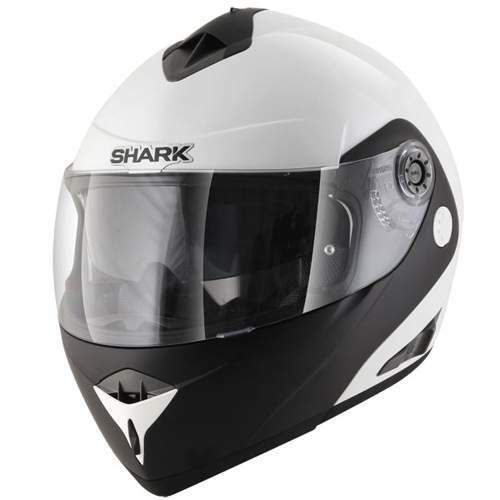 Sharks passion and expertise in motorcycle helmet production ensures that Shark helmets offer the very best in comfort, performance and safety, developed through extensive research and state-of-the-art technology and race bred experience. 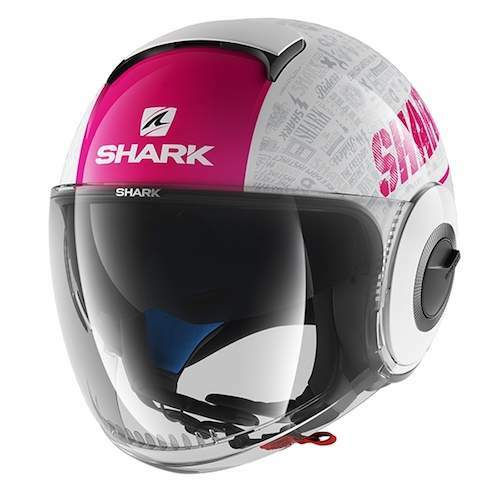 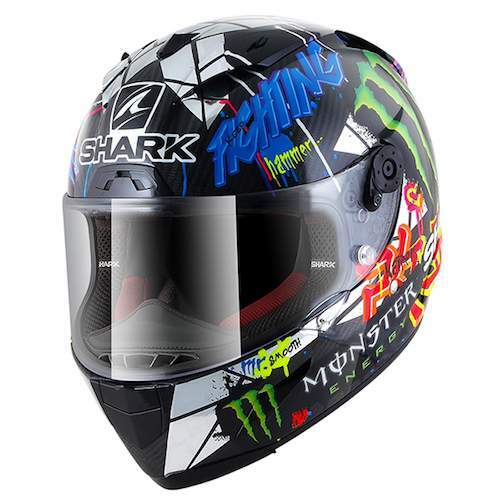 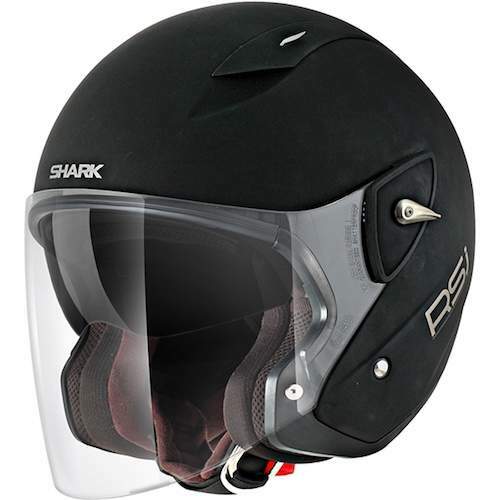 Shark helmets are SHARP 5 & 4 star rated and are worn by many famous riders who have become part of the Shark legend. 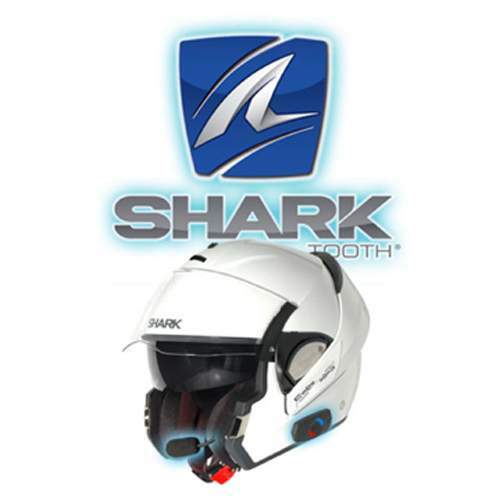 Shark helmets include a 5 Year Warranty.